It is now ten years since the start of the financial crisis which would devastate the UK and worldwide banking systems. The economic, political and social effects of the crisis are still being felt today. Banks had become too big, too important and too complex to be allowed to fail. A toxic sales-based culture led to widespread misconduct affecting consumers and small businesses. Individual incentives were misaligned. There was insufficient individual accountability at senior levels, and remuneration structures led to a fundamental misalignment of risk and reward. Regulation was misconceived, weak, poorly targeted, and too narrowly rules-based, leading to box-ticking. Since the crisis there have been widespread inquiries, commissions and reform efforts aimed at improving the safety and soundness of the financial system, increasing competition, reforming regulation and corporate governance and detoxifying the UK’s banking culture. Ian Fraser will examine these and discuss how much has really changed over the past ten years. What evidence is there that there has been a change of culture inside the UK’s largest banks? Are banks more transparent about their activities? 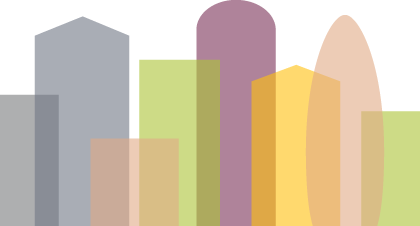 Have pay systems and corporate governance been reformed? Are regulators stronger and more determined to ensure that customers get treated fairly and wrongdoing is rooted out? From his experience of covering banks and scandals like the mistreatment of small businesses by Royal Bank of Scotland’s Global Restructuring Group he will outline the progress made and what remains to be done. 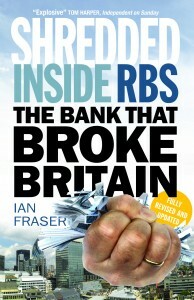 Ian Fraser is an award-winning journalist, commentator and broadcaster who writes about business, finance, politics and economics. He has written for titles including The Economist, Financial Times, The Sunday Times, The Times, Daily Telegraph, Daily Mail, Mail on Sunday, Independent on Sunday, the Herald, Sunday Herald, BBC News, Thomson Reuters, Dow Jones, Accountancy, CA Magazine and Citywire. 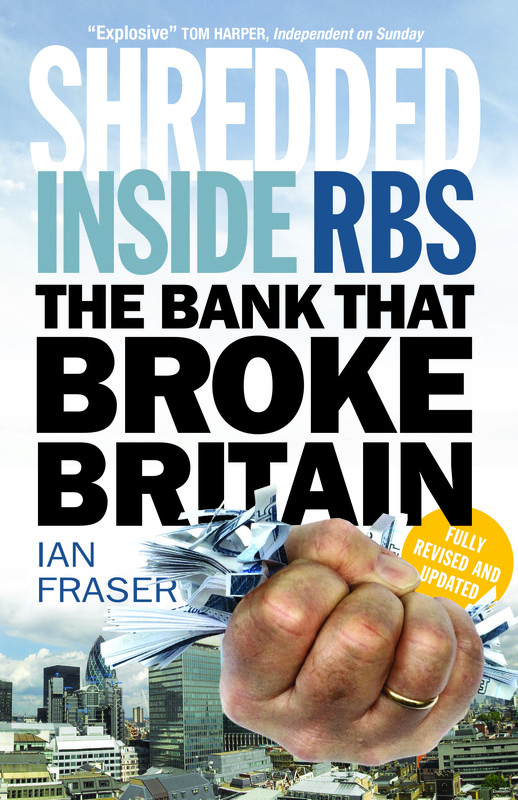 His book, Shredded: Inside RBS, The Bank That Broke Britain was named as a book of the decade by the Financial Times and explored how and why RBS, the world’s largest company by assets at the time of its 2008 collapse, became the world’s most expensive bank to bail out.